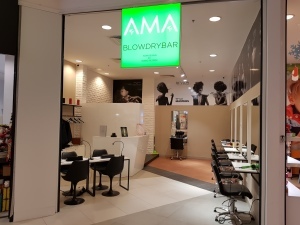 AMA BLOWDRYBAR is the continuation of the creative career of Sofia's top co-driver, Minko Petrov. 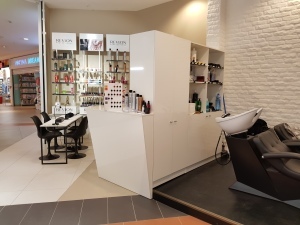 The salon works conceptually with the high quality products of Revlon Professional and CND. 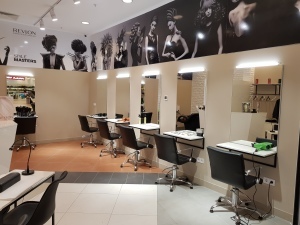 We offer the modern people an oasis in the hectic everyday life where they can get both express and spa services related to hair and nails. Creative Director Minko Petrov applies the AMA BLOWDRYBAR system of work with the most prestigious London salons. The coafers team is divided into ranks. Stylist squad will serve you well at a good price. HairArtist squad are our creative team. Director squad are experts with many years of experience who have experience in working with VIP clients. 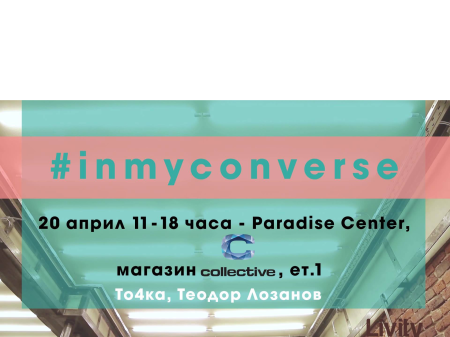 Creative director of the salon is Minko Petrov himself. 17 years of experience in the most prestigious salons in Bulgaria and in Europe including Great Britain. The specialist has earned the prestigious Chelsea Creative Director, proving the prestigious Aveda brand. He has participated in Vogue Vision's artistic teams, Gina Conway London and Revlon Professional. Many reviews, photo sessions and reality shows are a sign of the Artist's creativity.